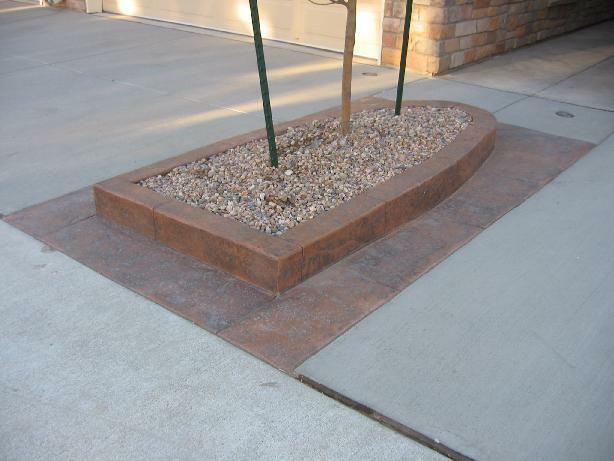 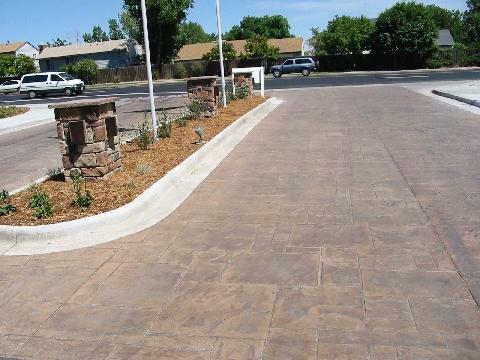 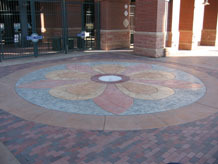 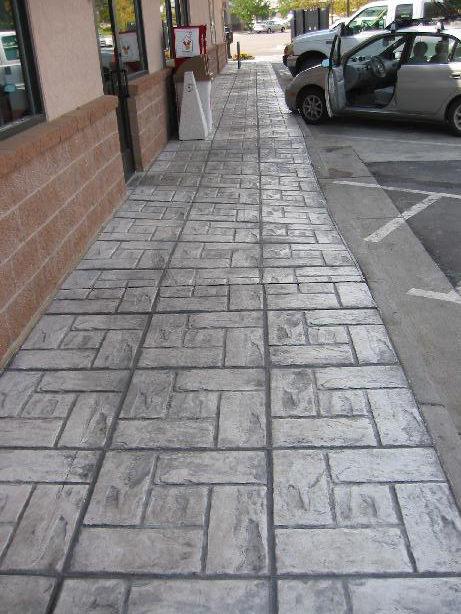 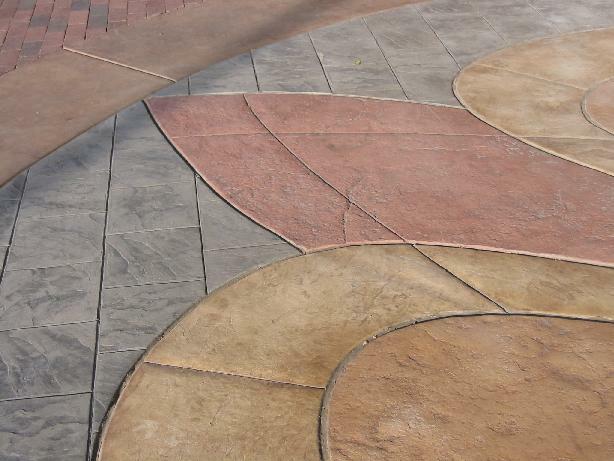 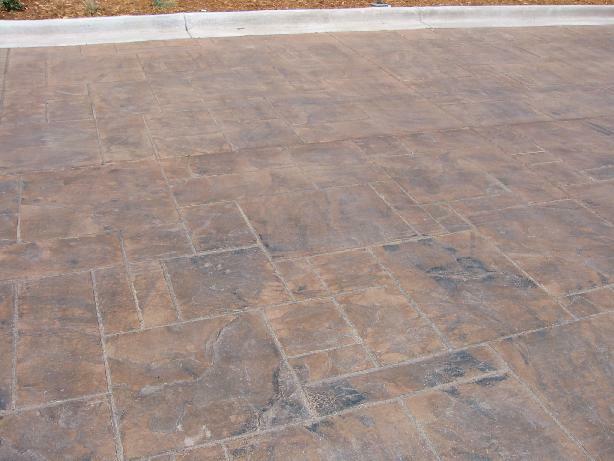 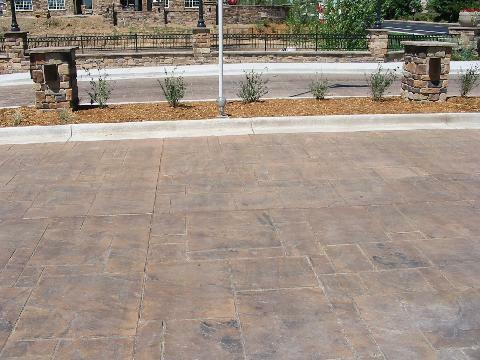 Front Range Decorative Concrete is a business that was started from the experience gained while working in the commercial application of concrete products. 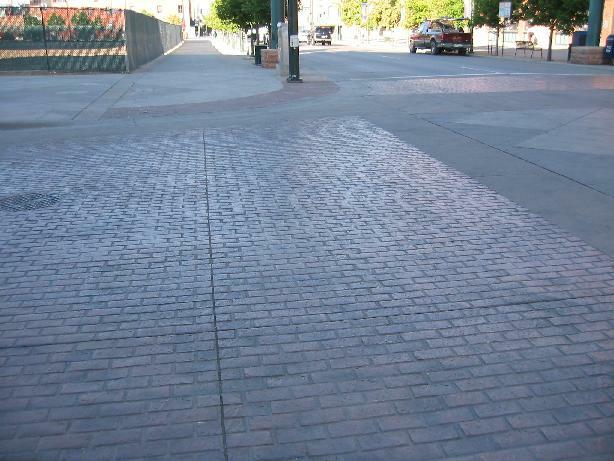 We have accumulated years of experience working with companies and municipalities in and around the Denver area. 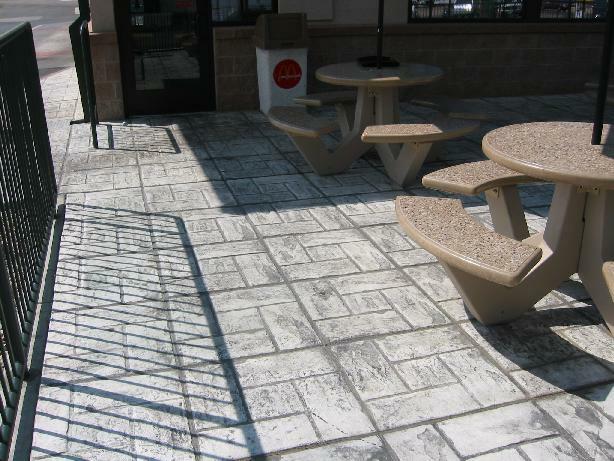 We are knowledgeable about construction code and commercial requirements for concrete. 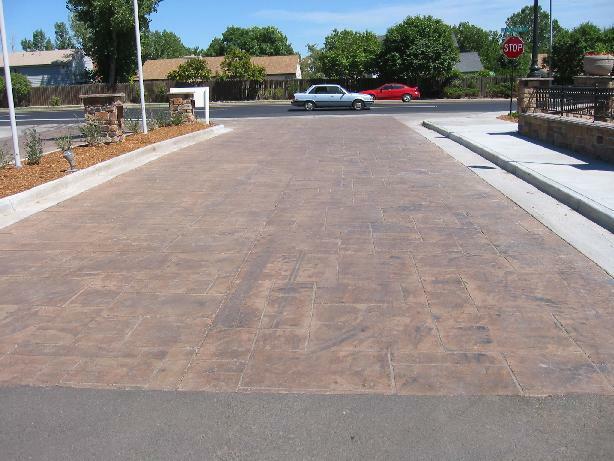 We are proud of the work we have done for Coor’s Field and we invite you to see for yourselves the quality product and workmanship we have to offer you.